The Mechatronics & Industrial Automation Career Program prepares you for an entry-level position as an industrial maintenance technician. Mechatronics is where mechanical, electronic, control, and software engineering converge. Also known as electro-mechanical maintenance professionals, mechatronics professionals combine knowledge of mechanical technology with knowledge of electrical and electronic circuits. They install, troubleshoot, repair, and upgrade electronic and computer-controlled mechanical systems, such as robotic assembly machines. 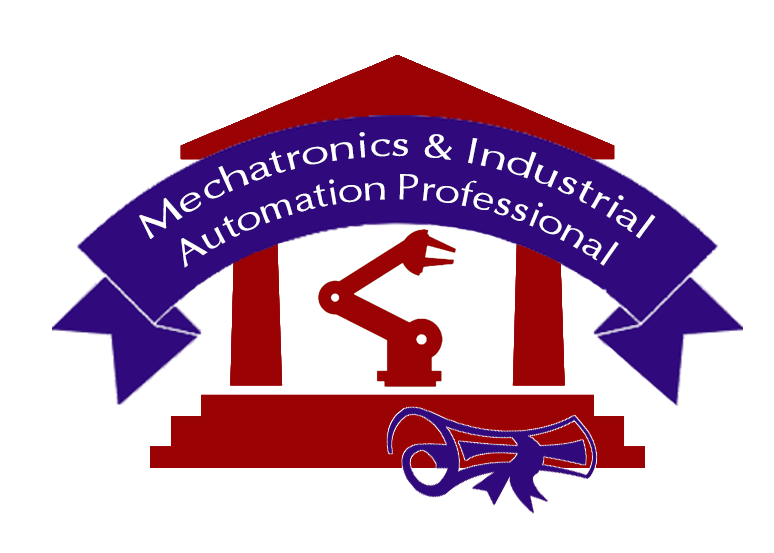 Mechatronics professionals work closely with electrical and mechanical engineers. They work primarily in manufacturing, engineering services, and research and development. 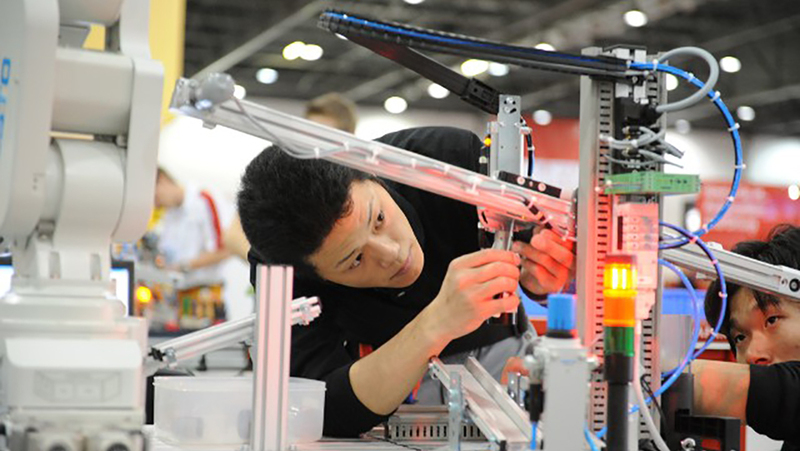 Employment of mechatronics professionals is projected to grow 4 percent from 2012 to 2022. Mechatronics professionals are generalists in technology, and their broad skill set will help sustain demand for their services.